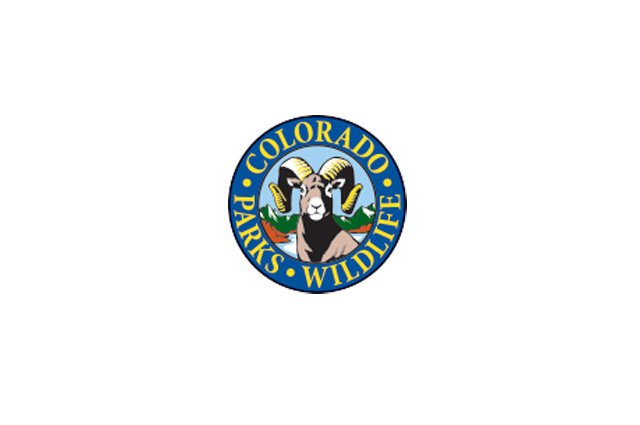 ELDORADO SPRINGS, Colo. —Eldorado Canyon State Park has reopened Shirttail Peak to all uses, including rock climbing, due to movement by the golden eagles in the area. The Park has now partially closed the Rattlesnake trail to all activity through July 15 or until further notice to protect the nesting golden eagles. Golden Eagles are protected by the U.S. Fish & Wildlife Service under authority of the Bald and Golden Eagle Protection Act and the Migratory Bird Treaty Act. A conviction of nest disturbance can carry a fine up to $5,000 and one year imprisonment. CPW is an enterprise agency, relying primarily on license sales, state parks fees and registration fees to support our operations including 43 state parks covering more than 220,000 acres, big-game management, hunting, fishing, wildlife watching, camping, motorized and nonmotorized trails, boating and outdoor education. CPW’s work contributes approximately $6 billion in total economic effect annually throughout Colorado.